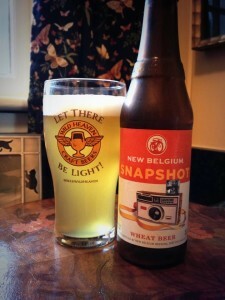 New Belgium Snapshot is an American Pale Wheat Ale. 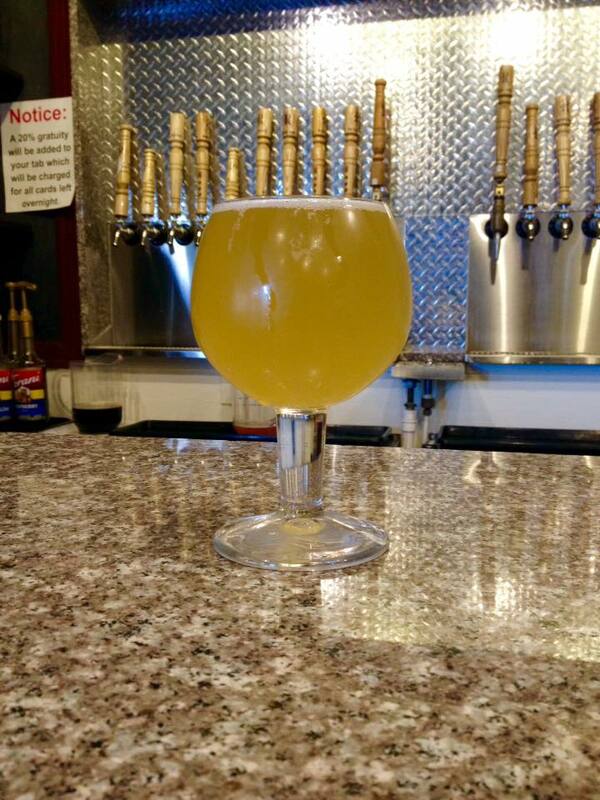 Very light and cloudy pour with a yellow/golden color. The smell is typical for a wheat ale: yeast, wheat and a hint of banana. This is light and drinkable, the taste is very similar to the nose but with a good bit of lemon citrus. 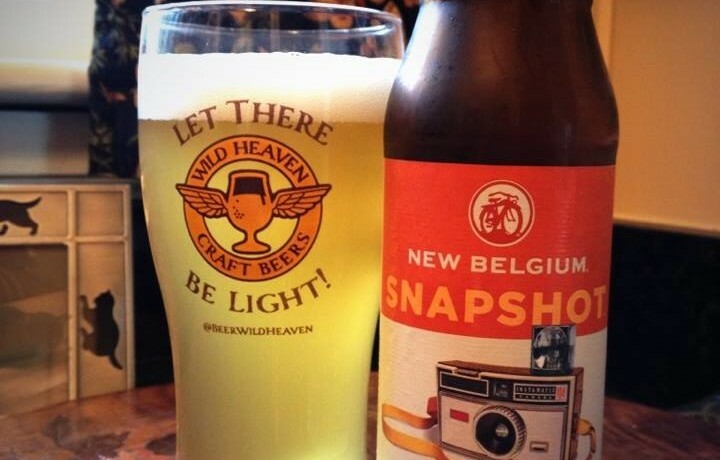 According to the NB website: New Belgium’s affinity for sour beers led to the in-process blending of lactobacillus to pucker up Snapshot’s base. 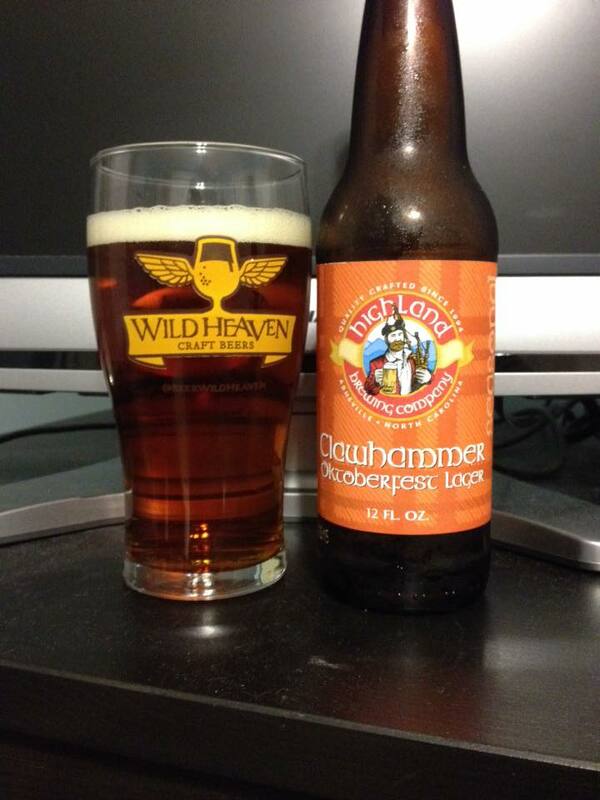 I’m not getting any “puckering” or the sense that this is a sour ale at all, but it’s a pretty good beer overall. I could drink a few of these on a hot summer day!